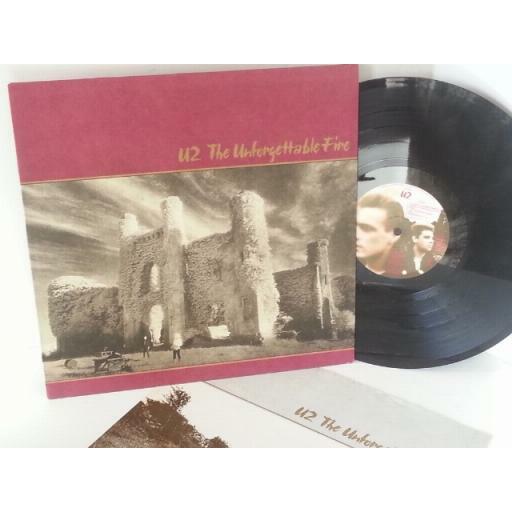 U2, the unforgettable fire. 1984. .Record label: Island.Sleeve in excellent condition, minor storage wear to cover and edges, minimal handling wear, strong spine with minor crushing and creases, very clean. 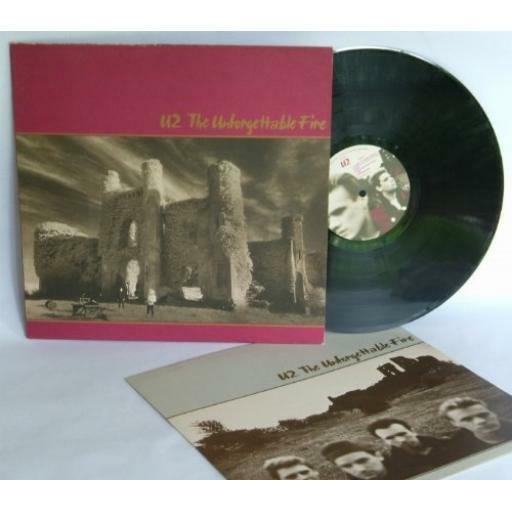 Inner picture sleeve in excellent condition, barely noticeable storage or handling wear. 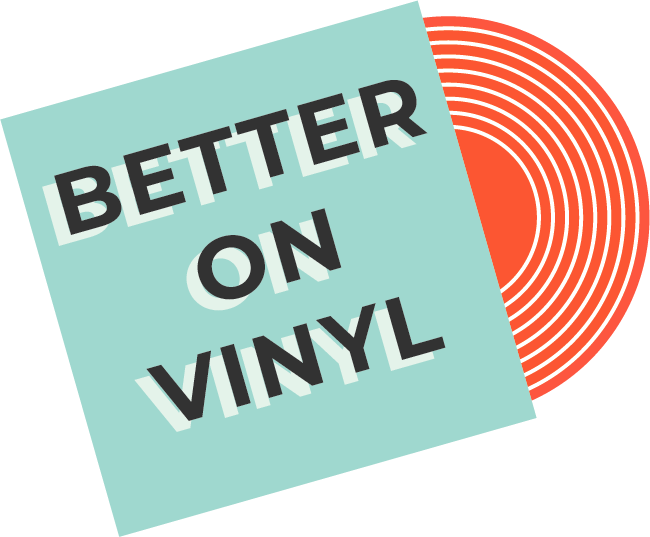 Vinyl in excellent condition, minor spindle wear, background noise, superficial surface marks.Hear music as it’s meant to be heard, before the remastering madness. I only sell albums that are in very good to near new condition. All records will be posted with extra card stiffeners. If you feel the album is not as described, I will give a full refund.